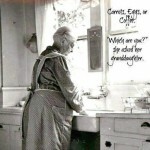 Eggs have become a staple in the contemporary kitchen. They can be cooked a ton of different ways for breakfast, they can be boiled, they’re mixed into baked goods, and they’re essential to numerous recipes. There are undoubtedly a lot of uses for eggs, but who is to say that those uses have to stop at the yolk and egg white? Actually, who is to say the uses have to even stop at the physical egg? Before you go throwing out all of your eggshells you might want to consider giving this article a look-over. It turns out the uses for eggs aren’t restricted to culinary measures. As a matter of fact, there are a surprising amount of ways that you can use the shells of your eggs to improve your daily life. On top of that, the cartons that eggs come can be quite useful as well. It seems far fetched, but it’s actually a really simple and interesting concept. 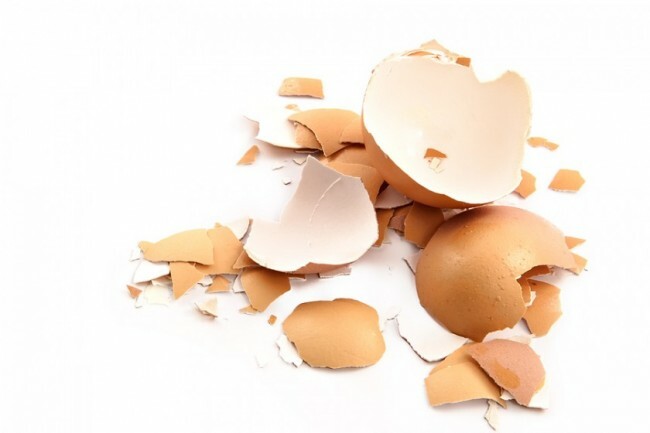 Eggshells are a compact concentration of calcium carbonate. Their mineral makeup is the main reason they can be used in many facets of life other than cooking. The following natural life hacks are great ways to live an efficient life and becoming an ally of mother nature with the concepts of reduce, reuse and recycle. We’ll start off with eggshells. It probably goes without saying that you’ll want to rinse your shells with warm water and it’s best to boil them for a few minutes to get rid of pathogens, before you use any of these tricks. Composting – Eggshells breakdown very easily and are ideal for compost piles. Their high concentration of minerals add an extra healthy boost to soil and actually make for some pretty effective composting. Pest Control – Pests come in different shapes and sizes, but they share a similar interest to destroy the hard work of a gardener. Breaking up fragments of eggshell and scattering them around your garden will keep slugs and cutworms out of your garden without having to use toxic pesticides. You can also find other natural ways to make your own natural garden pesticides. Sidewalk Chalk – This is a pretty fun and easy craft and fun to make with kids. First you grind the eggshells into a very fine powder and mix a teaspoon each of flour and hot water in a cup. Mix the egg shells into the resulting paste and mix it well. Here you can add food coloring or leave the chalk white. When everything is mixed well, roll the mixture into a stick shape and wrap it up in a paper towel. Let it dry about three days and you’ll have a perfect piece of chalk. Laundry Whitener – This interesting little hack requires you to mix broken eggshells with lemon slices in a small cheesecloth bag. When you put the bag in the wash with your clothes, it should help preserve the whiteness and keep your clothes from becoming grey. Great Tasting Coffee – Have you ever taken a sip of coffee just to realize the whole batch is going to have an unpleasant, bitter taste? Placing an eggshell in your drip coffee filter with the coffee grounds can actually keep coffee from having that bitter bite without sacrificing flavor. 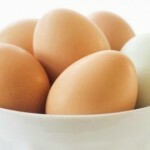 It’s advised that you use approximately one eggshell for every four to five cups of coffee. Drain Cleaner – Usually putting food waste in the drain is a nightmare for clogging up a sink, but with eggshells it’s a completely different story. They help capture large particles of food waste and break down over time. As the eggshell fragments get smaller they travel through the pipes and clean them. Calcium Supplement – Many people use ground up eggshells to add several thousand milligrams of calcium to their daily intake. You can rinse off the shells, boil them in a pot of water, spread them on a baking sheet and place them in an oven at 200 degrees for about ten minutes, and then finally pulverize the eggs in a coffee grinder or similar appliance until they are a fine powder. This powder can be consumed daily with water for a healthy calcium boost. There should be a limit of about one teaspoon per day for optimal benefits. 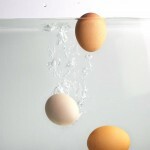 Some people also let eggshells dissolve in vinegar for about six weeks. 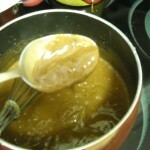 The result is a healthy vinegar loaded with calcium. Facial Mask – No need for expensive spa treatments when you have leftover egg shells. Mixing up a finely ground eggshell with an egg white, pestle, and mortar makes for a tightening mask with some great cosmetic benefits. You can also try other natural face masks such as honey face mask and turmeric face mask. Itchy Skin – If you dissolve egg shells in apple cider vinegar like mentioned above, it also makes an anti-itch treatment. Applying the mixture to your skin can help relieve irritation or itching sensations. 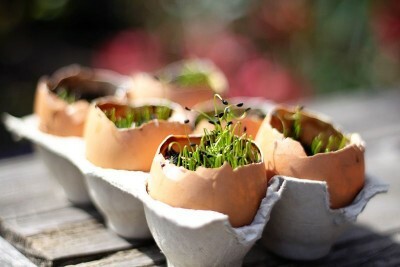 Seedling Base – If you’re interested in maintaining small plants like flowers, egg cartons are a great and efficient way to bloom your seedlings. Simply fill each section up with your fertilizer and plant the seed. You’ll have a dozen small plants neatly organized in their early stages of life. 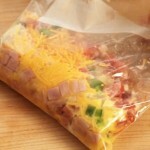 Crafts – There are countless ways people use leftover egg cartons for crafts. They have been turned into Christmas ornaments, room lights, and Christmas wreaths, with a bit of imagination you could do basically anything! Paint Cups – Building on the idea of crafting, you can also use cartons as a palette for your paint. They conveniently store all your colors right next to each other. Fire-starters – Mixing wax and sawdust in small egg cartons can make a dozen shockingly effective fire-starters. These work great for those who love to hang out by a fire without the hassle of getting it all started. Mancala – Why not turn your carton into a timeless game? Mancala boards have 12 small indents, so all you need to do is add a small container on each end of carton, perhaps another chunk of egg carton, and you’ll have a game board. Use whatever small materials you can fit into the cartons for game pieces (I’ve seen tic tacs, pieces of gum and beans used). Organizers – Cartons can be useful for basically any type of hobby or work that has a lot of small pieces. Some carpenters use them to organize screws while more artsy people keep their bracelet beads in them. 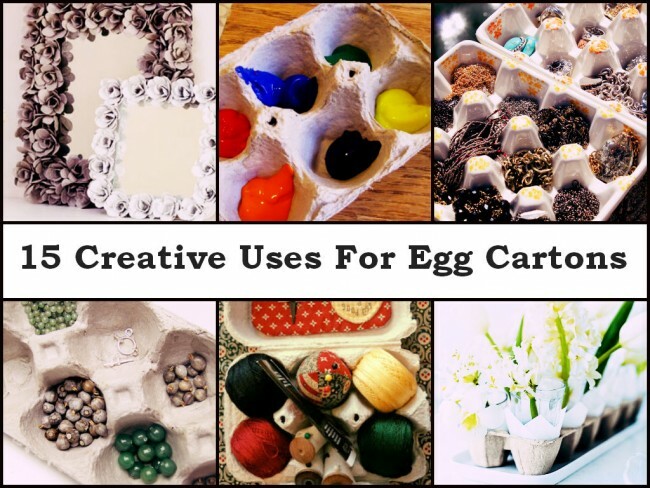 Do you have other uses for eggshells or egg cartons? I would love to hear about them! 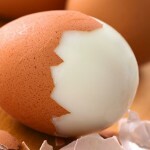 Did you know that can also use eggshells to heal cavities?